Intermediate care facilities are dwellings that provide health related care and services to individuals who do not require the degree of care that hospitals or skilled nursing facilities provide, but because of their physical or mental condition require care and services above the level of simple room and board. Pathfinder has 10 ICF/IIDs located within 8 communities in Arkansas. Each facility can accomodate 10 individuals. The programs offer male and female adult individuals the opportunity to live in the community and pursue work and social activities available to the general population. Active Treatment encompasses the social, emotional, cognitive, physical and communicative skills required for developing independent functional community living settings. The adult individuals served must be eligible for institutional treatment and, must have a Developmental Disability as their primary diagnosis. 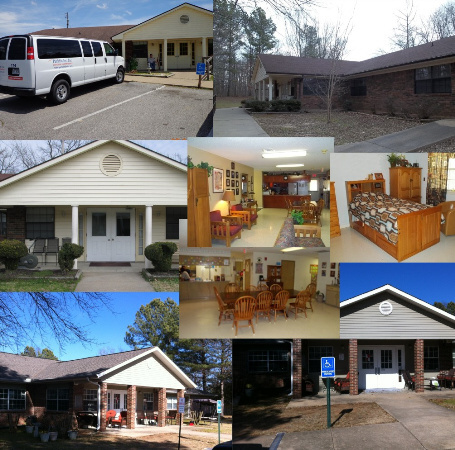 The current community facilities are located in Batesville, Bryant, Cabot, Jacksonville, Jonesboro, Morrilton, Searcy and West Memphis, Arkansas.